South Lakewood dentist office McArthur Dentistry is pleased to announce our Dental Membership Savings Plan for those patients who do not have dental insurance. You simply pay an annual membership fee, as low as $34/month, and that covers the cost of all preventative dental services included in each plan. In addition you receive discounts on additional dental procedures, if necessary. 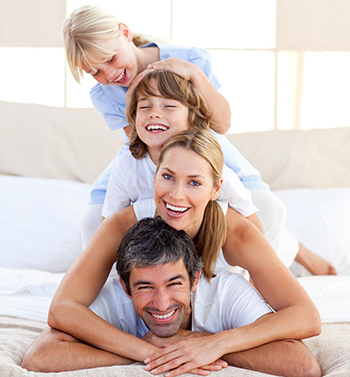 We want to help you prioritize your oral health by offering you a dental insurance alternative. This program allows for a complete continuation of preventative dental services in our Lakewood office.